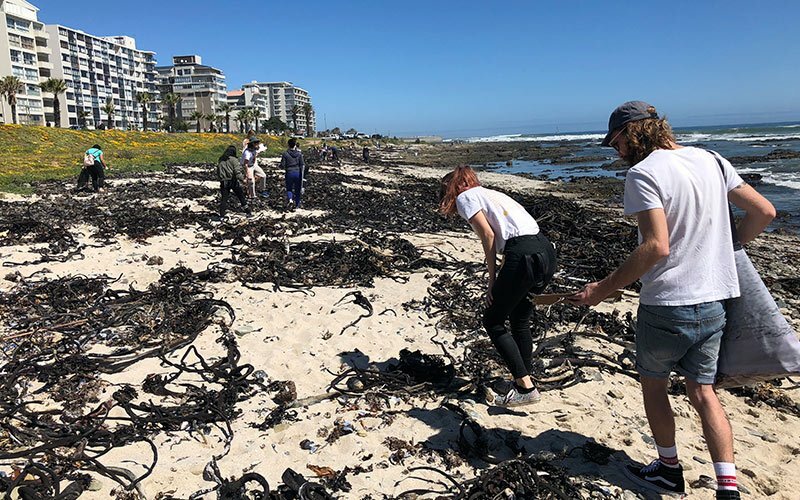 This past Sunday Endless Daze Festival and The Beach Co-op hosted a beach cleanup at Mouille Point. 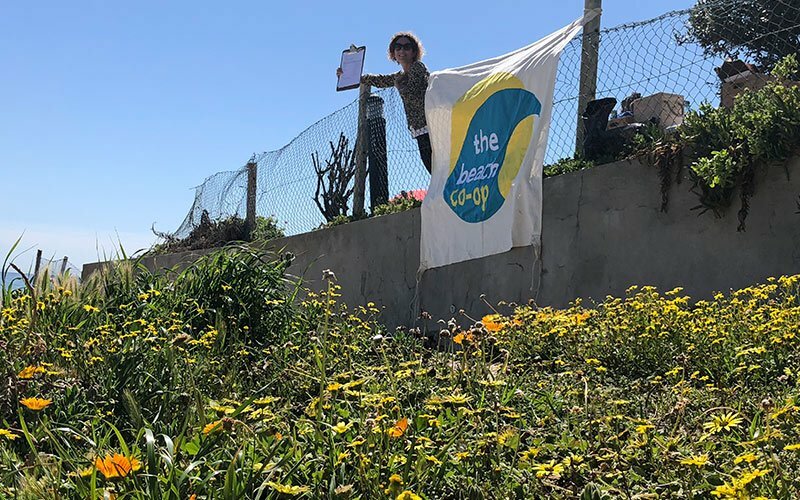 The Beach Co-op goes beyond just cleaning the beach, they also collect data and use a methodology called the Dirty Dozen which was developed by Prof Peter Ryan Director of the FitzPatrick Institute of African Ornithology at the University of Cape Town. 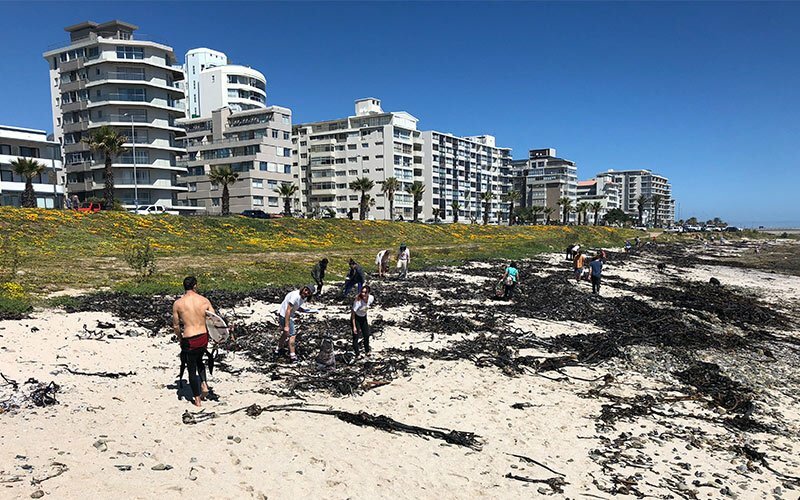 These are the top 12 most commonly found items found on our South African beaches. 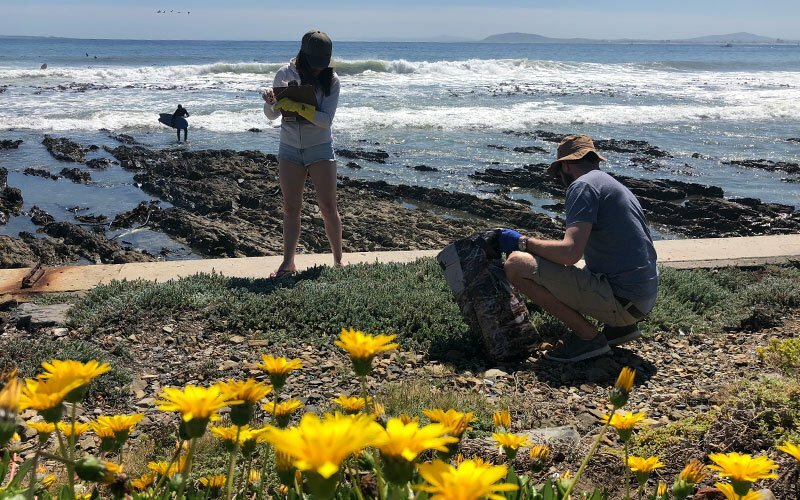 By logging the top 12 beach cleaners become more aware of the problem and how they can change their behaviour by refusing single-use plastic, like straws. 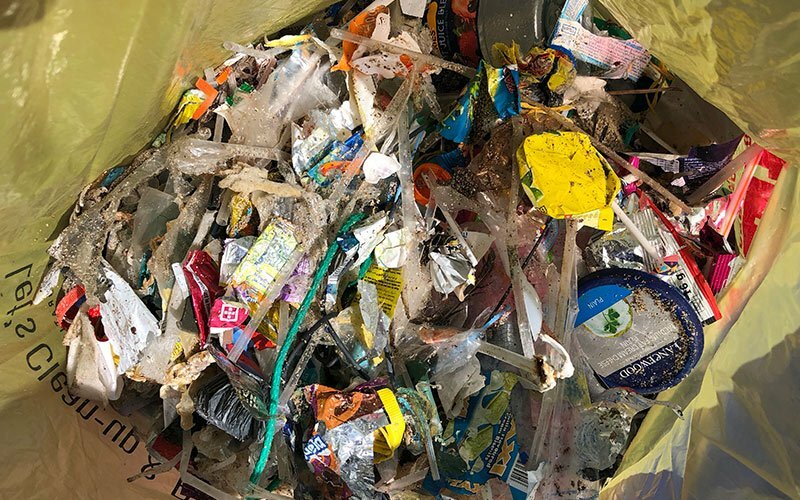 On Sunday 50 people cleaned a 600m stretch of beach and we found 1582 straws – top of our Dirty Dozen finds, followed by 976 individual sweet wrappers and then 960 cool drink lids. It was great to see some of the musicians that will be performing at the Festival at the cleanup! 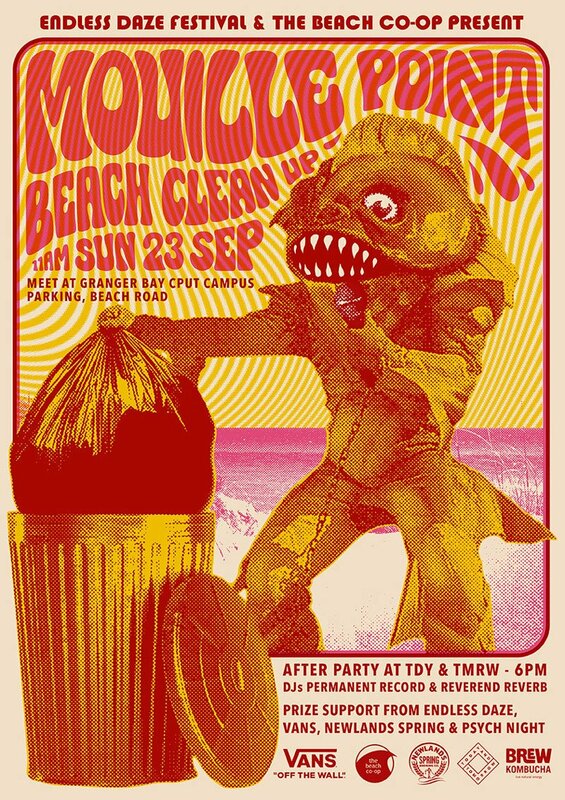 This beach cleanup was part of the lead up to the Festival which takes place over the first weekend in November. 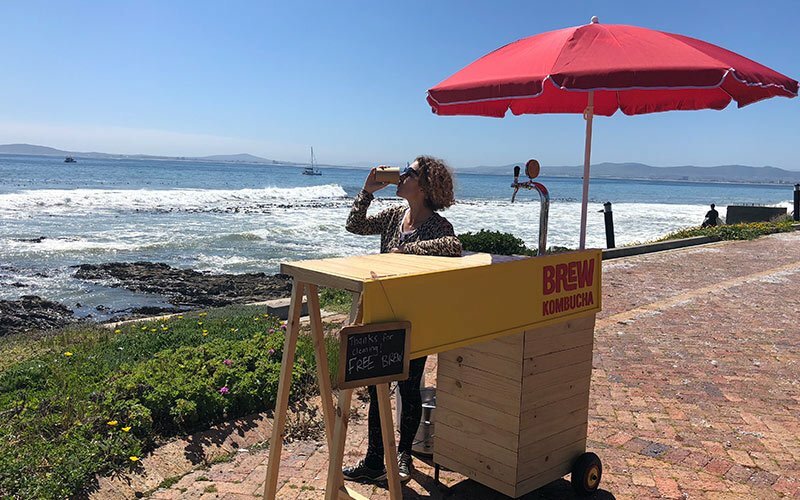 The Festival will begin with a beach cleanup at Silwerstroom and we are also working with the Endless Daze team on a journey towards greater awareness and reduction of our impact on the environment. We chatted with Simon Berndt, one of the directors of Psych Night, and the talented hand behind the poster designs. When did you start drawing and what made you realise that you would want to become a professional illustrator? I started drawing from a very young age. I had wonderful parents who allowed me to draw on the walls of our house and I’d often spend days drawing epic scenes on large pieces of paper layed on the floor of our living room. My father was a fantastic illustrator in his own right and I’d often make requests of him and the intently watch him draw and bring the scenes I’d imagined to life. I did art through school and then went on to study Graphic Design at CPUT. At the time I’d imagined myself being a graphic designer but while studying came to realize that there was a growing market for illustrators and shifted the focus of my studies in that direction. Once I graduated I started working under the name One Horse Town Illustration Studio with a friend and since 2010 have been doing it on my own. Your style is unique and seems quite old school or 70s. In the planning and completion of a design, how much is done by hand vs. digitally? My process usually starts with some research and very rough sketches. I then usually take these further with some Google image referencing or take photos on my phone. I’ll do some basic layouts across Photoshop and illustrator, collaging elements together to get the feel I’m after. I’ll then usually print these out and work over them on a light box bringing the idea to life before going back into Illustrator to complete the final artwork. My work is definitely partially inspired by 60’s and 70’s graphics, from music posters to graphic novels. I also love the Art Nouveau and Deco eras, while I’m often equally inspired by the work of contemporary illustrators and poster artists across a vast range of styles. What made you choose to work on this particular project with The Beach Co-op? And what inspires you when you work on these projects? I’ve been working on Beach Co-op posters via my connection with Endless Daze Festival and as one of the Directors of Psych Night. 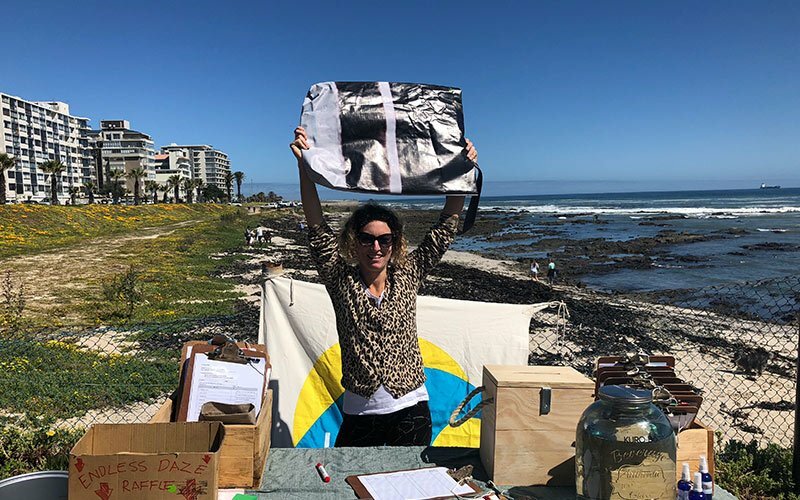 The festival has this year partnered with the Beach Co-op to limit our footprint and create more environmental awareness through the clean ups and an enhanced waste plan at the festival herself. Our festival takes place at such a beautiful coastal location, Silwerstroom Resort on the West Coast and it forms a big part of what gives the festival its unique energy and vibe. We want to foster awareness with our festival-goers to value these rare and magical spaces across the country, to be conscious of the space in which we celebrate and enjoy the Festivities. We’ve decided to print the beach clean up posters using the Riso Printer at Dream Press. It prints with vegetable ink that is safely biodegradable and we’ve always used echo friendly recycled paper. The printer has inspired the art direction, where I’ve created collaged images using found imagery in homage to how many designers started using office Riso Printers in the 70s and 80s to cheaply produce posters for punk gigs and zines. It’s been quite different to my usual style and art direction but I’ve had a lot of fun with the experimentation. 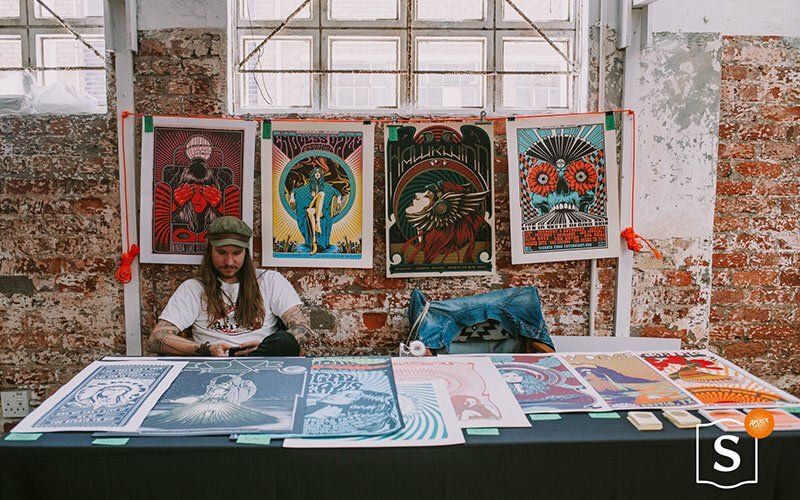 Keep your eyes peeled for the next Wavescape Surf and Ocean Festival poster designed by One Horse Town!